Members: If you haven't already logged in, you will first need to set up your password. Click here to update it. 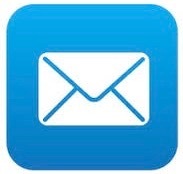 Once updated, you can login here, using your email address as your username and you new password. While you are logged in, please complete your profile (it is searchable to help people find you)! NHCA is a dedicated group of excellent people - audiologists, engineers, industrial hygienists, safety professionals, physicians, nurses and others - who are willing to share expertise and resources, and are devoted to the prevention of hearing loss, on the job and off. 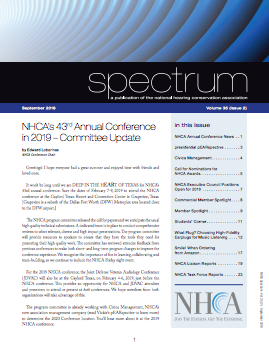 The NHCA annual conference brings together professionals in many disciplines to share information and gain increased insights regarding hearing conservation. Visit our conference website for more information. Join our group of professionals dedicated to providing quality hearing loss prevention services and resources through professional development and education and increased public awareness.